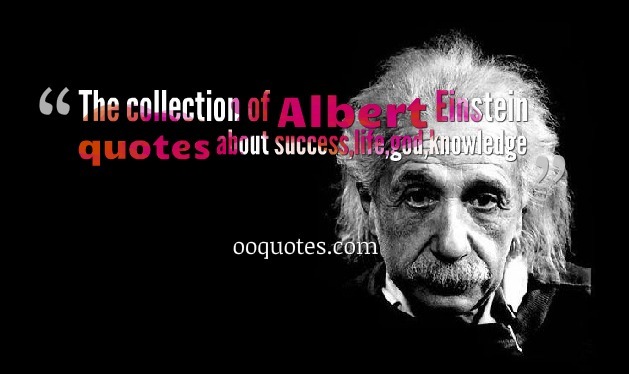 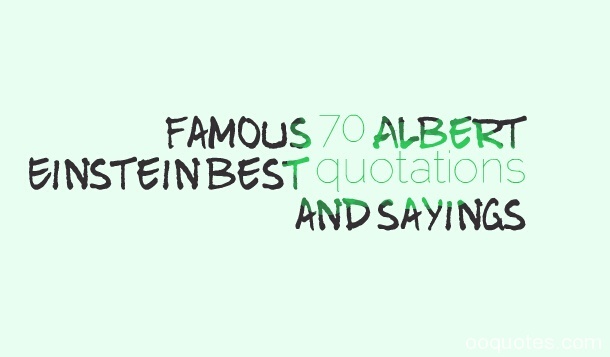 The collection of Albert Einstein quotes about success,life,god,knowledge. 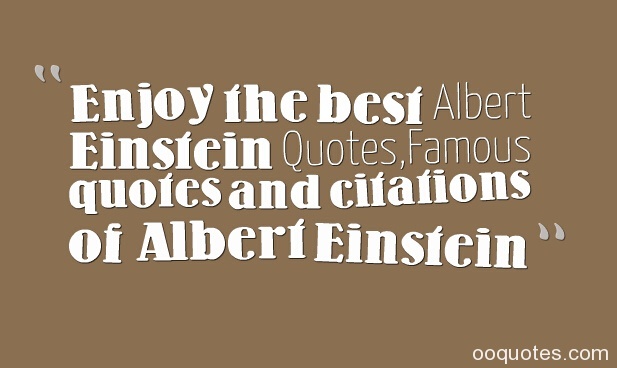 Albert Einstein was considered the greatest scientist of the 20th century and one of the greatest of all time. 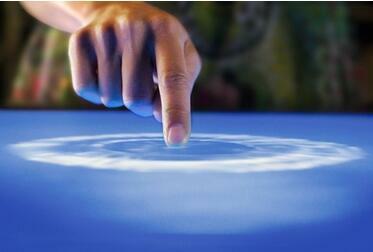 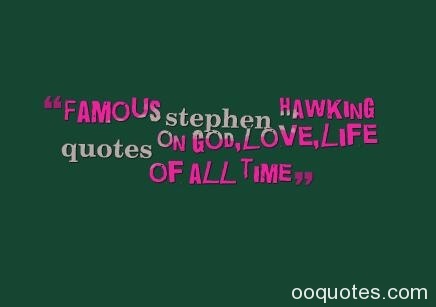 His discoveries and theories have greatly influenced science in many fields.